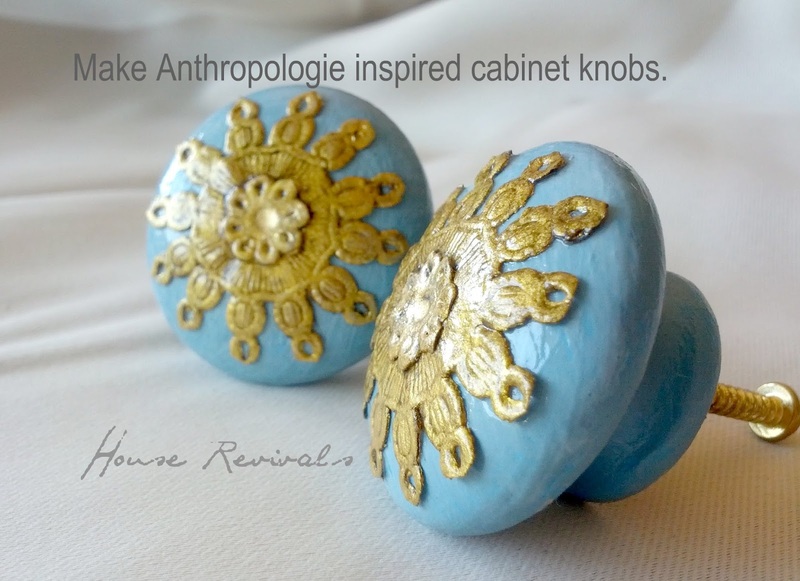 I like them so much, I was inspired to create my own Anthro inspired knobs. 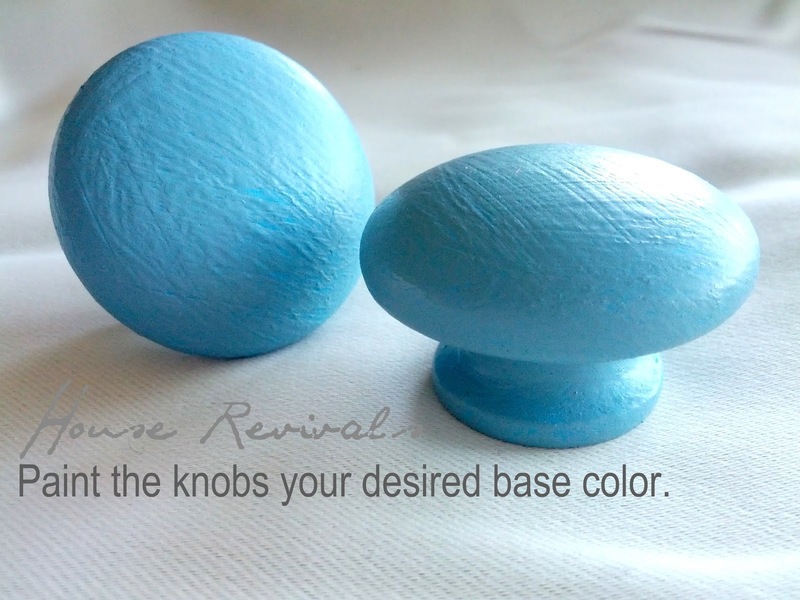 Clean, lightly sand, prime and paint your knobs. 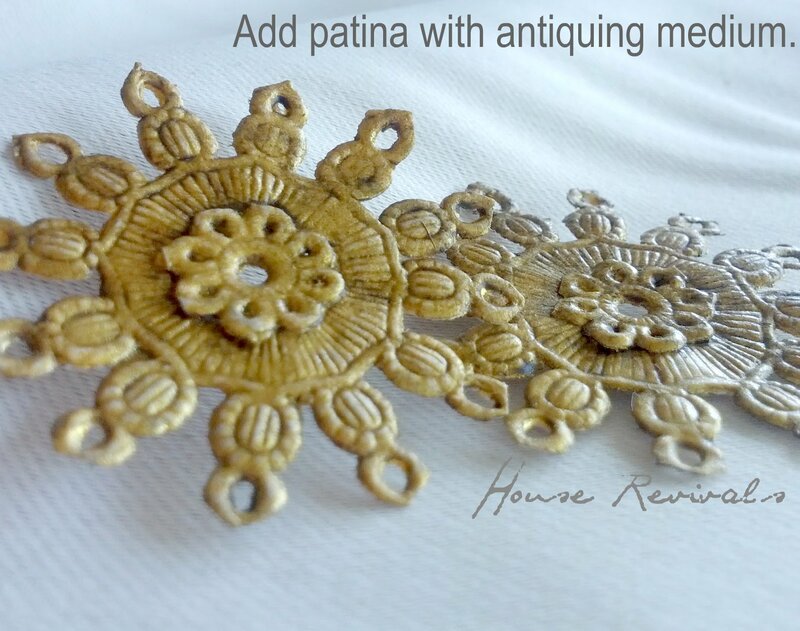 To give patina to your filigree, apply an antiquing medium and wipe off, leaving the desired amount of patina in all the little nooks and crannies. The lovely Lace-Strewn knobs from Anthropologie, and these easy to make paper lace knobs. These are fabulous! 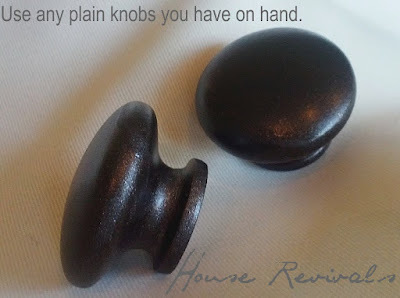 It's really hard to find knobs that are different, beautiful, and cheap, too! How do you keep coming up with these wonderful ideas? 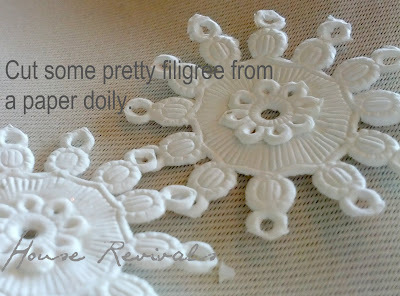 I adore these, super cute and affordable too! I am in awe of your imaginative way to mimic the pricey knobs and come up with a cheap solution that looks just as good as the originals, if not better. Those are amazing! These are great! Until I read the tutorial, I thought you had used jewelry findings. Thanks for sharing! No way! Get out of here! AMAZING! 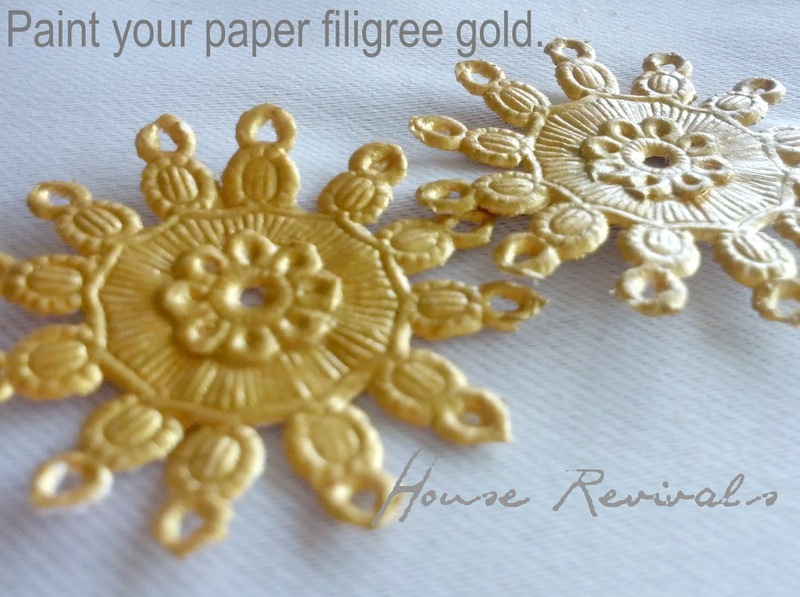 These are so beautiful and seem relatively easy to make. Great job!! Amazing! What a great idea. These look wonderful and have to have been so much cheaper than Anthro. love the knobs, i would love to feature them,if this would be ok with you please let me know. Best DIY I have seen in a long time! What a cool knock-off! It's sometimes mind-numbing to see the price tags on knobs. 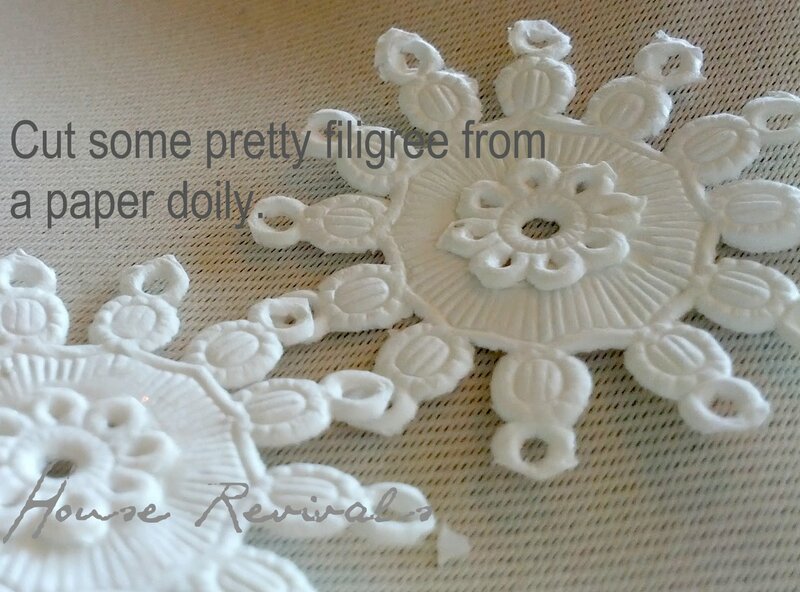 I'm so not willing to pay that - but with this idea, I can pretty up my old ones! Faux Starfish Featured on Copycat Crafts! 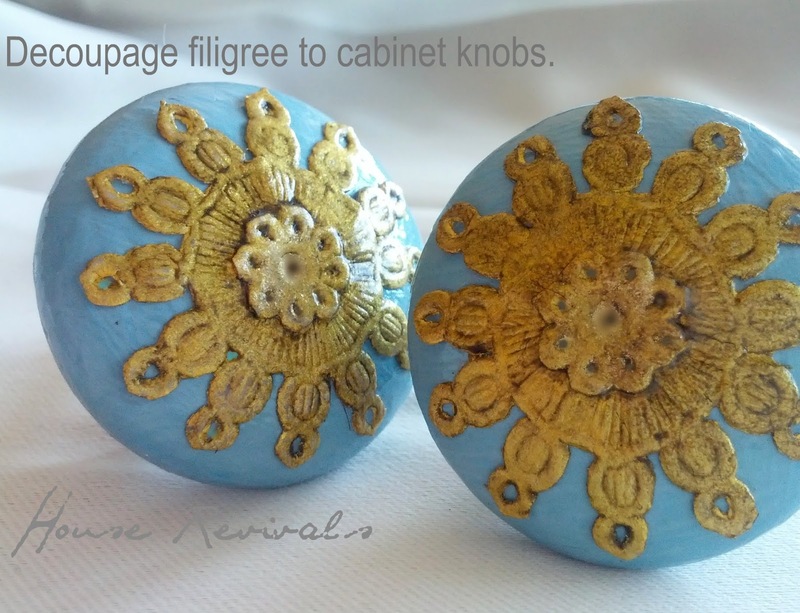 Cabinet Handles Featured at Knock Off Decor!